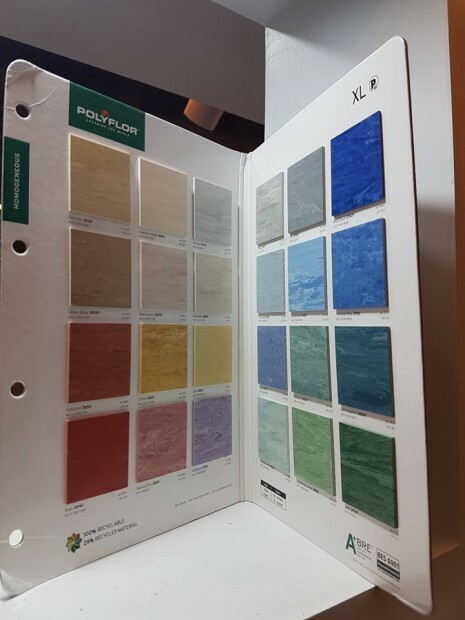 Offering the best in vinyl products and solutions for geoengineering projects, founded in 1993 MarFlex is your go to partner for all types of PVC Flooring, Wall panels & ceilings, Raised Floor solutions and building materials. 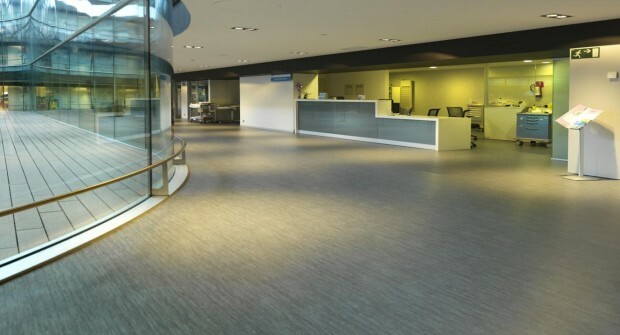 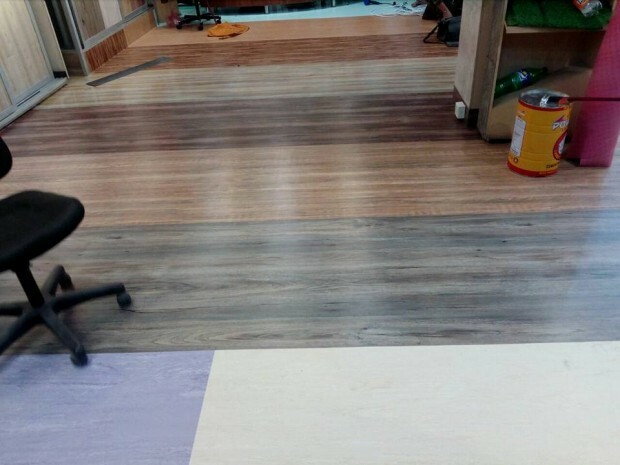 With over one-and-a-half decade of Vinyl tile manufacturing experience under its belt, the organization provides one-stop solution to all optimized flooring needs. 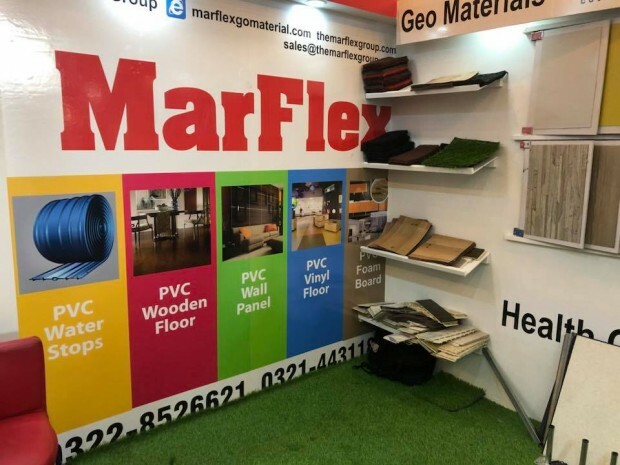 MarFlex is the largest manufacturer of Vinyl and other Vinyl & Rubber related products in Pakistan, with a complete manufacturing unit of PVC Sheets & Rolls. 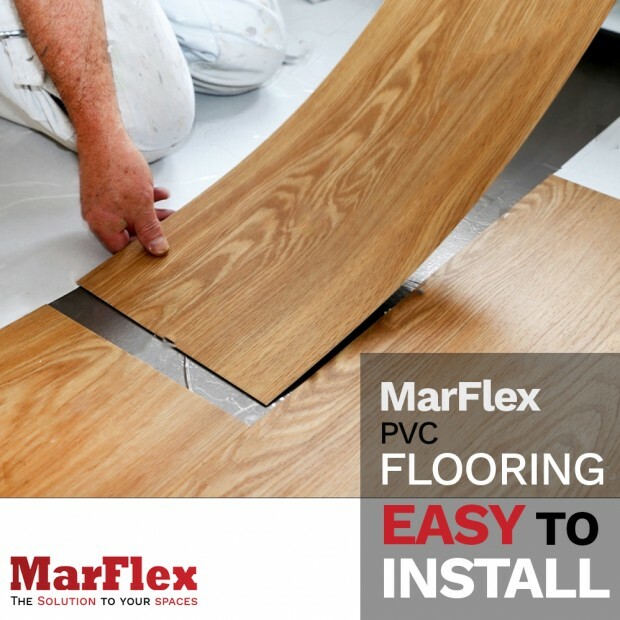 MarFlex holds a distinctively reputable position in its field of work in Pakistan, proudly the official distributors of BeSealedPolyBase Swell Bars & Polyflor products. 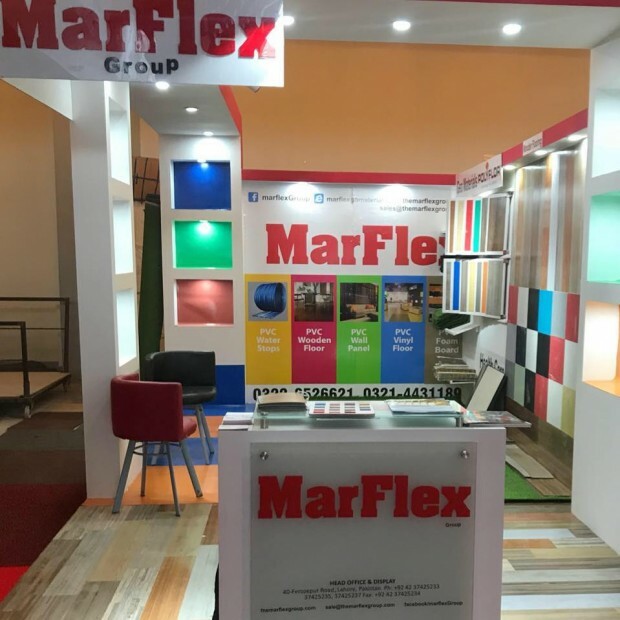 The MarFlex Group has made its place in the markets over the decades by being the leading company in providing turn-key innovative solutions for the Pakistan’s PVC and Geo-Engineering development needs. 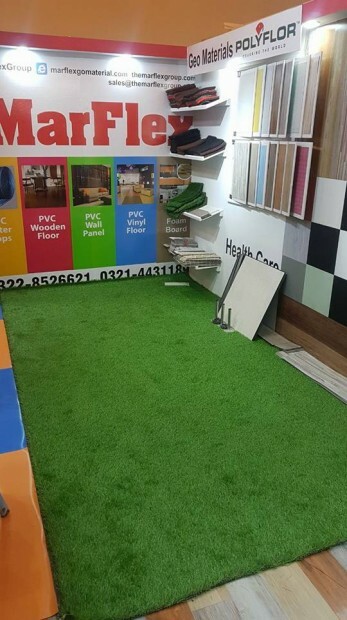 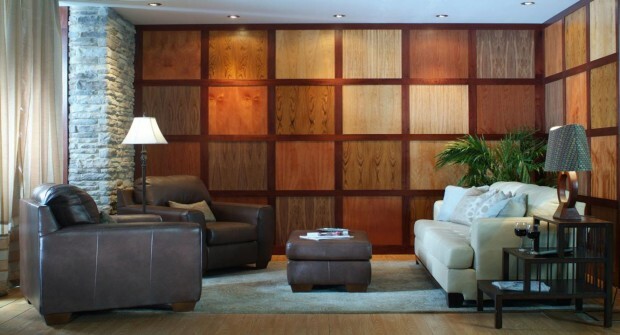 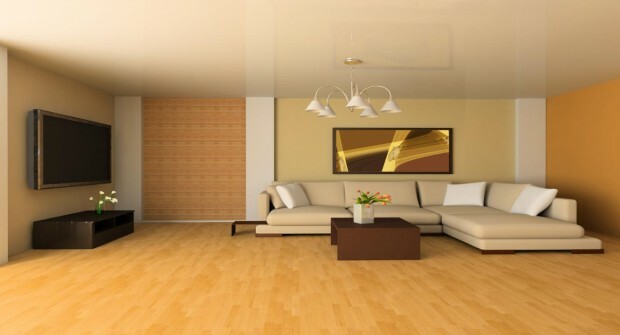 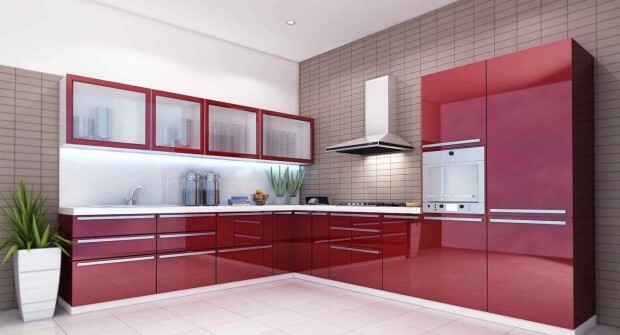 The MarFlex Group is one of the leading companies in the business of providing all kind of PVC Wooden Floor, PVC Homogeneous Roll, Anti Static ESD Floor, PVC Anti Skid Floor, PVC Polyflor, Wall & Ceiling Panels, PVC Water Stops,PVC Geo Membrane, Geo Textile, Swell Bar, Bitumen, Raised Floor, PVC Foam Board. 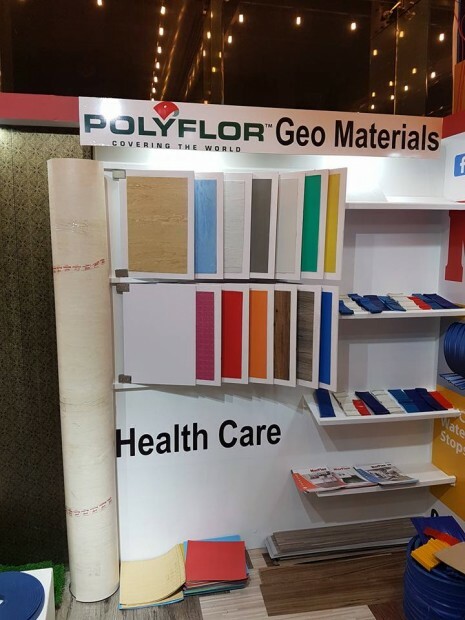 We are on our way to enhance our quality product range to facilitate our respected clients. 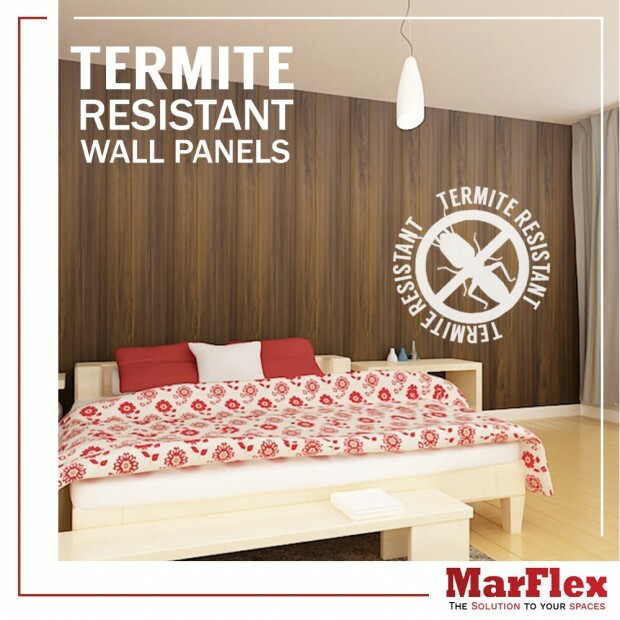 We are the people who believe and encourage building strong business relationships all around the globe as to work and achieve success together is one of the most important motives of our company.